This get together has expired. 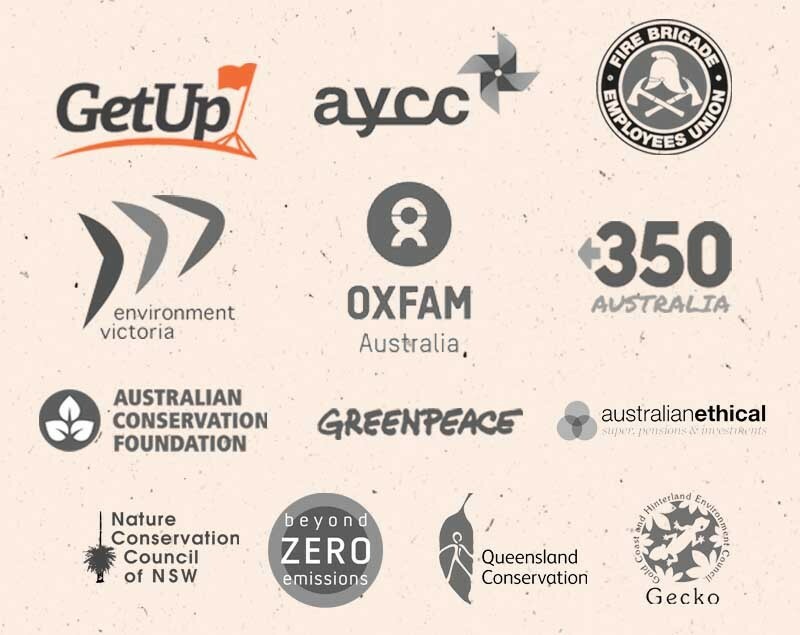 For years, our politicians have ignored a simple fact - the majority of Australians want more action on climate change. It's time to come together and launch a summer of climate action on November 17. 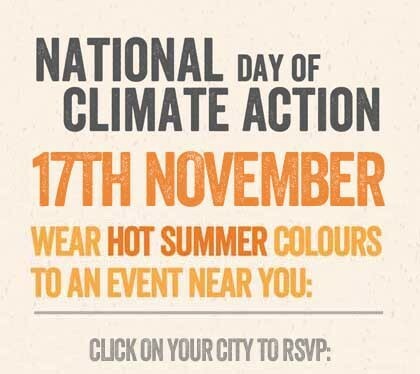 Can you show your support for action on climate change on November 17? Attend your nearest event or host your own! Note: There are too many results to display on the map, only the closest results are shown.